On the back of all that success and depleting Hanyu stocks Ichiro founded his own Chichibu distillery in 2008. 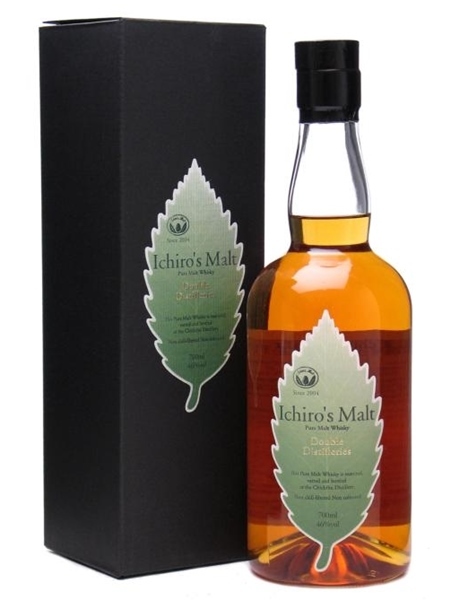 Already, even in the short years in production, his Chichibu whisky has won worldwide aclaim. This expression is a vatting of malt whisky from both Hanyu and Chichibu. It's natural colour, non-chill filtered and bottled at 46% ABV.